It hasn't even been six months since New York governor Andrew Cuomo signed a bill to allow municipalities to regulate pet dealers, but counties across the state have already made moves to ban cruel and inhumane commercial breeding facilities, otherwise known as puppy mills. 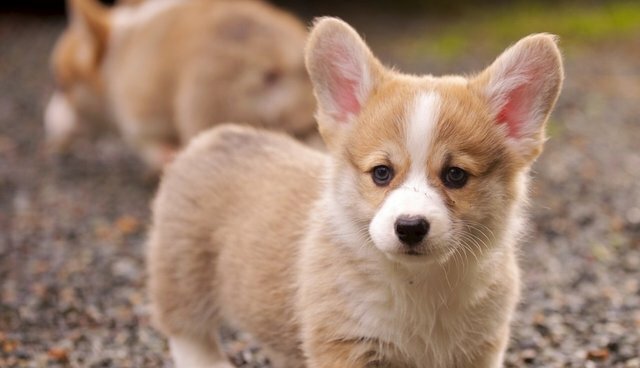 On Tuesday, Suffolk County legislators unanimously passed IR-1047, which will prevent pet shops from sourcing animals from the area's most egregious puppy breeders. The new law has been called the strongest commercial breeding legislation in the state and was backed by Long Island Orchestrating for Nature (LION), an organization dedicated to eliminating puppy mills from existence. "Commercial breeding facilities often have mothers shoved in cages no larger than 6 inches their body size, often raised off the ground and caked in excrement," LION President John Di Leonardo said in a statement. "All of this is legal, but with this new law, they may have a tougher time getting into Suffolk." Puppy mill bans have been catching on across the country, with a number of municipalities making moves to stop the sourcing of animals from commercial breeders. Earlier this year, the city of Chicago and its surrounding suburbs instituted puppy mill bans; the entire state of Illinois is expected to follow suit.